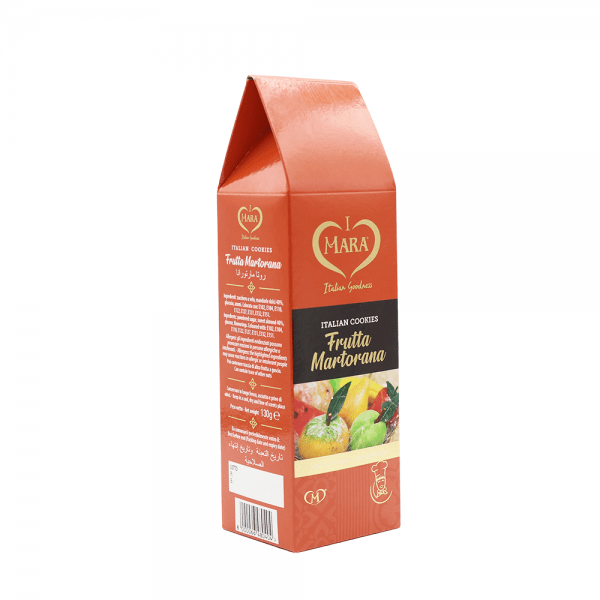 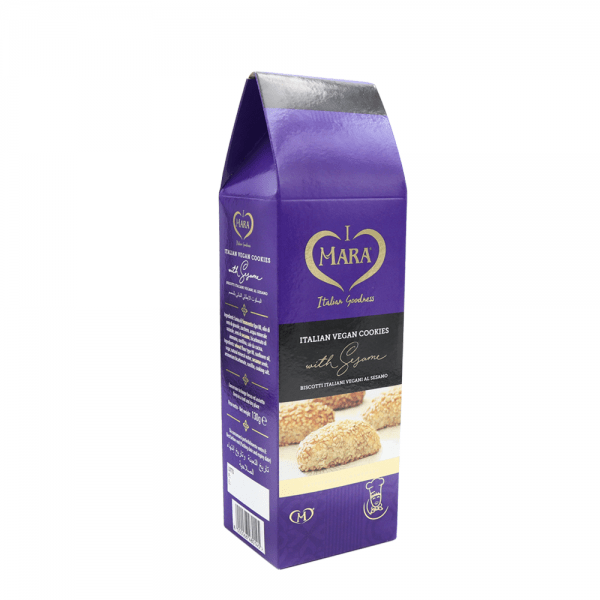 Packaging: 15x130g Ingredients: granulated sugar, sweet almond 40,2%, glucose, egg white, paste of orange peel, dextrose, E202 preservative potassium sorbate. 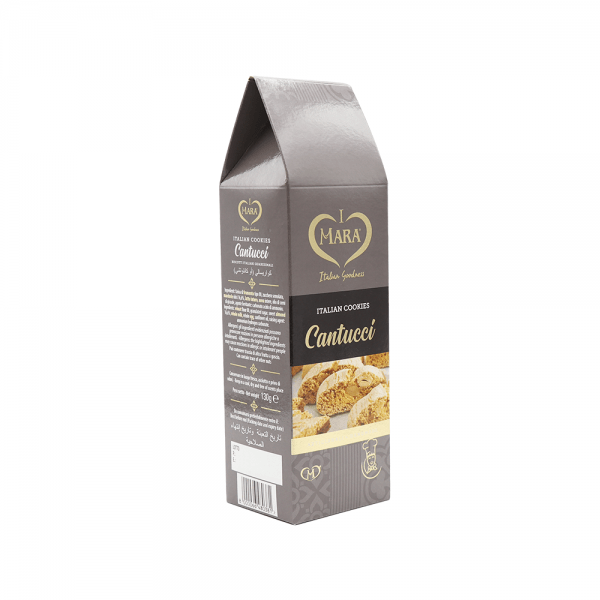 Packaging: 15x2130g Ingredients: wheat flour 00,granulated sugar, sweet almond 16,6%, whole milk, whole egg, sunflower oil, raising agent:ammonium hydrogen carbonate. 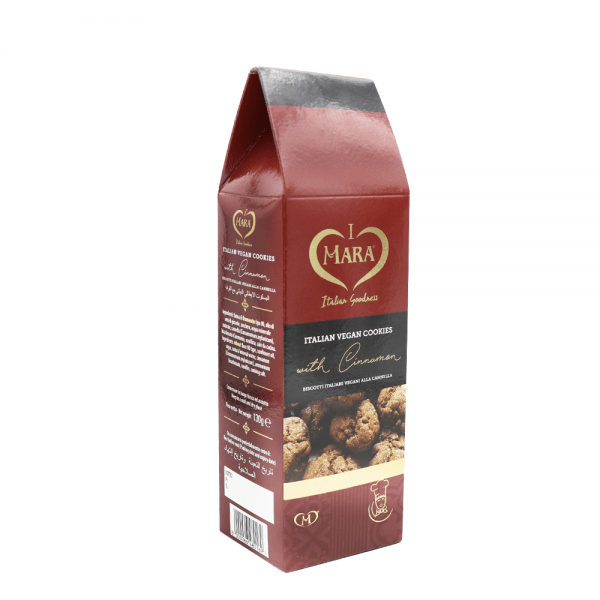 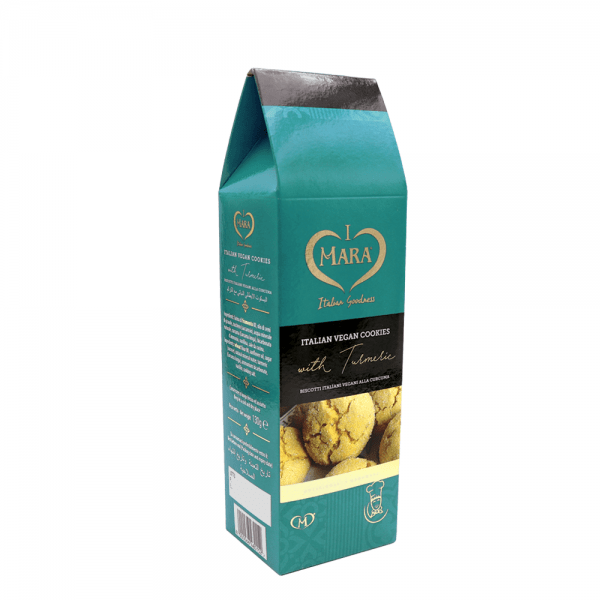 Packaging: 15x130g Ingredients: powdered sugar, sweetalmond 40%, glucose, flavouringsColoured with: E102, E104, E110,E122, E127, E131, E132, E151.